Which is better when the 3D mink eyelashes are compared with 3D silk eyelashes? Selfit Lashes is professional 3D Silk Lashes Wholesale, silk individual lashes manufacturer and 3D Faux Mink Lashes vendor. We aim to bring the best natural 3d silk lashes to every love beauty worldwide. We located in Qingdao – a beautiful port city, that has Strategic location, sea, land and air transportation is convenient. 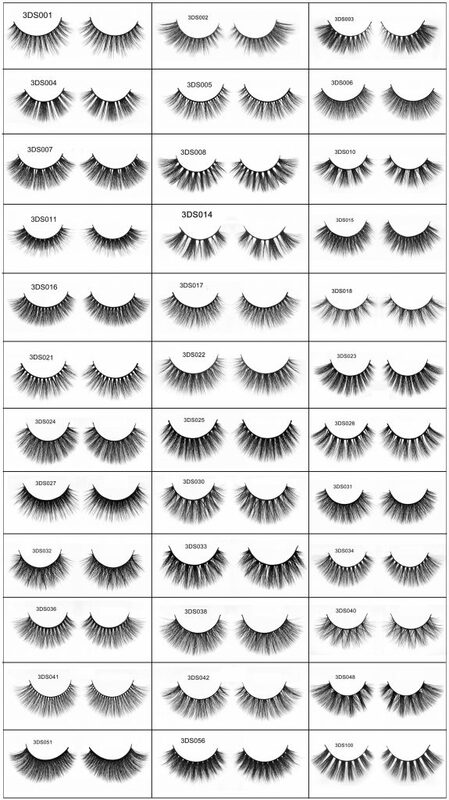 best Faux Mink Eyelashes Vendor 3d silk eyelashes factory, wholesale mink lashes vendor which established in 2 0 0 9. Beautiful eyes, that is what every girl or woman yearns for her entire life. And one of the most important aspects of brightening the eye is the lashes long, dark and thick. (buy mink eyelashes to show your charming character )Yes, that’s what every woman wants. Lashes could bowl over men and make other women fume with jealousy! But perfection is not something that anyone is endowed with. And hence, it happens more than often that we are not blessed with those long and thick 3D mink lashes that we have ever dreamt of. To make things easier for women, cosmetic manufacturers have come up with an excellent option,eyelash extensions that help us get the exact look that we desire. With time, eyelash extensions came to be available in a number of materials namely synthetic, mink, silk and sable. However, 3D mink lashes and 3D silk lashes are the two most commonly preferred materials when it comes to lash extensions. They are safe to use, comfortable for the eyes and also do not require animal slaughter. Though both may appear to be same to a layman, yet for those of you willing to try out extensions seriously, knowing the difference between the two is really crucial which is exactly why, we will, point out the 3D mink eyelashes vs 3D silk eyelashes difference here. The curls in these lashes do not wear out easily, and the wearer needn’t add mascara or curl them. 3D mink lashes are actually considered to be permanent. Though synthetic, faux mink lashes possess that silky, soft and fine texture, the very reason why original 3D mink lashes are famous. However, unlike the original 3D mink lashes, faux mink lashes does nott lose its curl if you wet it by mistake. They are quite shiny, much more than the 3D silk lashes, giving your eyes a glossy feel. 3D Silk lashes, on the other hand, are medium weight. The 3D silk lashes are not as uniform as their counterparts, and that is obviously one of the reasons why they are preferred for a natural look. They are thicker than 3D mink lashes (and synthetic lashes ones as well) and are perfect for making your lashes look thick and plush black. They are not as comfortable to wear as 3D mink lashes and thus are recommended only for special events or occasions. 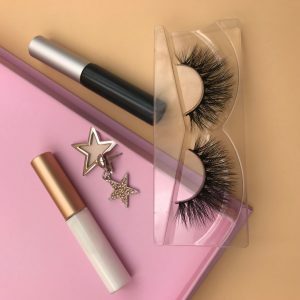 To sum up,(click here to see more what you prefer wanna learn ) both 3D silk eyelashes and 3D mink lashes have their own set of features for which they are widely preferred by makeup artists and lash extension experts. But the final decision is always yours. Choose what will suit you best – the occasion, the comfort factor that you are looking for, the effort that you want to put in and the money that you want to spend. Once you have decided that, the number of options are far too many.